With the introduction of wireless doorbells in the late 90’s, wired doorbells are now a thing of the past. Although some still use the latter, people now prefer wireless units because of ease of installation and the convenience they provide. With a wireless doorbell kit, your visitors just need to push a button and it will make a sound that you can hear anywhere you are in the house. What makes the wireless doorbell different from the traditional wired ones? As the name implies, a wireless unit stands alone and does not need to be physically connected to the main chime unit. It wirelessly sends a signal, which means you can place it anywhere you want in the house without any restrictions, as long as it is within the unit’s specified range. That is basically how it works, which is also what makes it great! Wireless doorbells also have the additional characteristic of having different high-quality chimes, so you can choose whatever fits your mood. The chimes or alerts can even vary from 30 to 50 different ones so you can change the alert every day for a month for more fun. Another good thing about wireless doorbells is that they cater to different kinds of people. They can be used as an alert system by the elderly or even those who are bedridden due to medical conditions. Aside from the audio alert, wireless doorbells can be set to provide visual alerts through the use of LED lights for those who have auditory impairment. 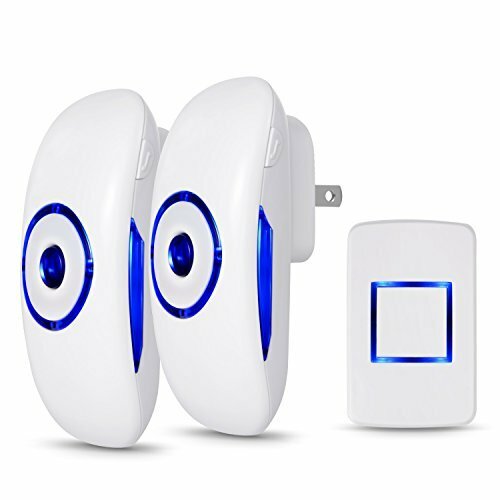 This particular model of wireless doorbell is highly rated by those who are hard of hearing and if that is you, or you are buying for a member of your family who suffers from hearing problems, the Adoric Life Wireless Doorbell should be top of your shopping list. Even if your hearing is perfect, you can still make use of the flashing light in case you are watching television at full volume or playing some party songs. There are many more features that wireless doorbells can boast of. Most are battery powered, while some need to be plugged into the main unit. They are versatile and portable which makes them a smart buy if you are still using a traditionally wired doorbell. If you are on the lookout for a great, yet affordable wireless doorbell that you can buy, you should check the Adoric Life (previously known as Boomile) Wireless Doorbell. It is packed with the features that we have just mentioned and even more. You can learn more about the product by checking the information provided below. Package Contents: 2 plug-in receiver, 1 remote transmitter, double side sticker, 23A 12V alkaline battery for remote transmitter, a battery cover opener and user manual. It has an operating range of 300 meters or 1,000 feet. It has an operating frequency of 433MHZ. It is wireless and portable, so you can put it anywhere in the house and hear the ring everywhere you go. It as an adjustable volume, which ranges from 20 to 80 decibels. It has 36 varieties of ringtones so you can easily change and customize the alert when you get tired of one. It is also suitable for people who are hearing impaired because it also provides a visual alert through a flashing light. It can also be used as an alert device for those who are bedridden due to medical conditions or old age. The transmitter or push button is built to be used and installed outside as it is waterproof. All you have to do is to let it air dry whenever it gets splashed by heavy rain and it should be working again. It uses a 12V Alkaline Type A23 battery for the transmitter. It calls for super easy installation and set up. It is best for any modern home as it has a clean and crisp modern design, perfect for any home. The ringtones include the sound of a barking dog or the traditional ding dong. It has a blinking blue LED light for those who prefer a visual alert. It is quite hard to miss, so you will no longer miss anyone on your doorstep. There were reported issues with the battery draining fast. The Adoric Life Wireless Doorbell is one of the most effective and affordable wireless doorbells. It comes with excellent features and is especially suited to those with hearing impairment or simply a noisy household thanks to the flashing alert indicator light. It is modern and portable, so you can literally take it with you anywhere at home. It has such a wide range that ensures you will never miss a visitor again, even while you are on the second floor or in the backyard. 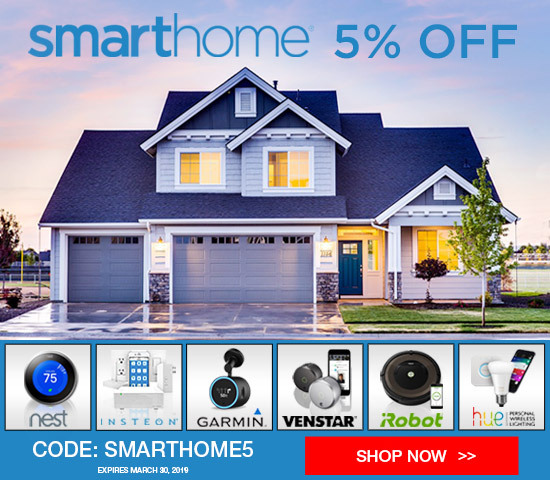 You can find a lot of wireless doorbells on the market, but only a few can give you great value for your money. Since it is portable, it can also be used as a paging system or an alert device for the elderly, bedridden, or those with medical conditions. The battery on mine drains very rapidly. Do you have contact information for the company? I’d like to see if they will take care of it under the one-year warranty. Thanks! Assuming the device is still under warranty, they should be able to help you out. Hope that helps David and good luck!